This card features the Sunshine Wishes Thinlits and Seasonal Decorative Masks. 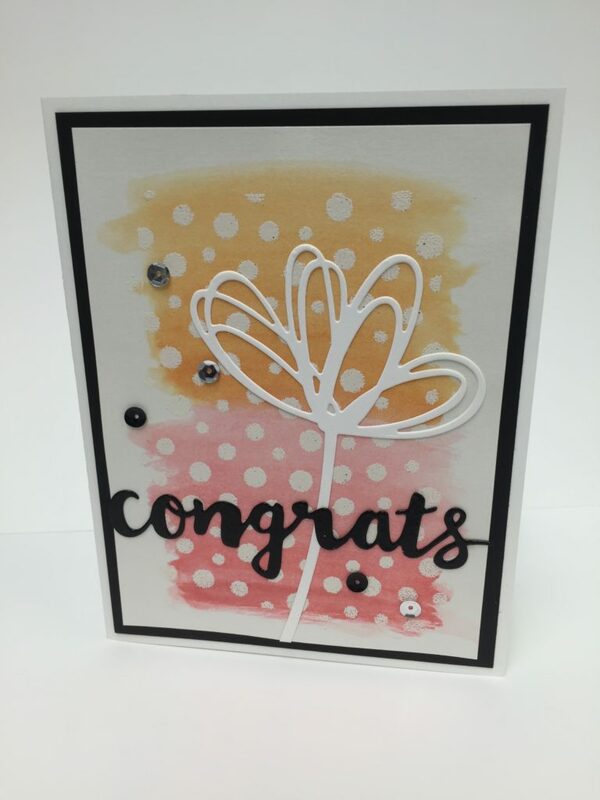 I created the background of this card by using the dots mask from the Seasonal Decorative Masks with Versamark ink. Then I heat embossed it with Clear Embossing Powder. 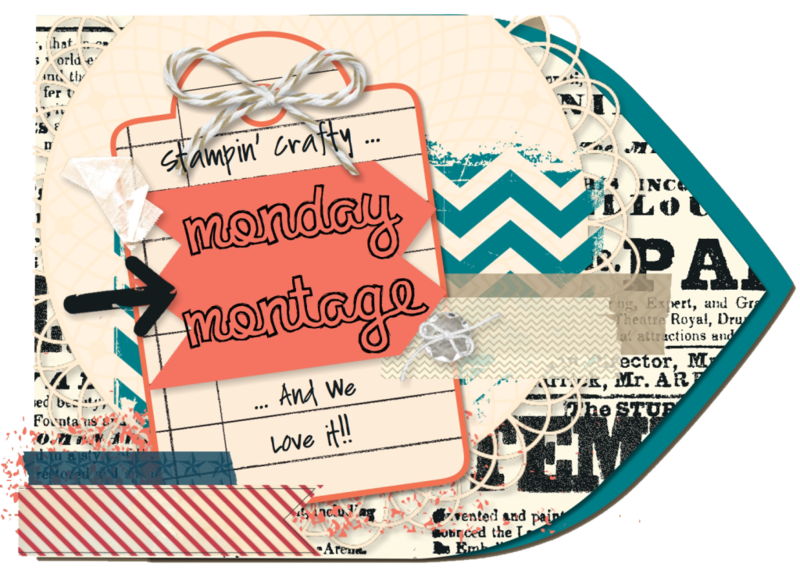 Then I watercolored over the embossing with an Aqua Painter. 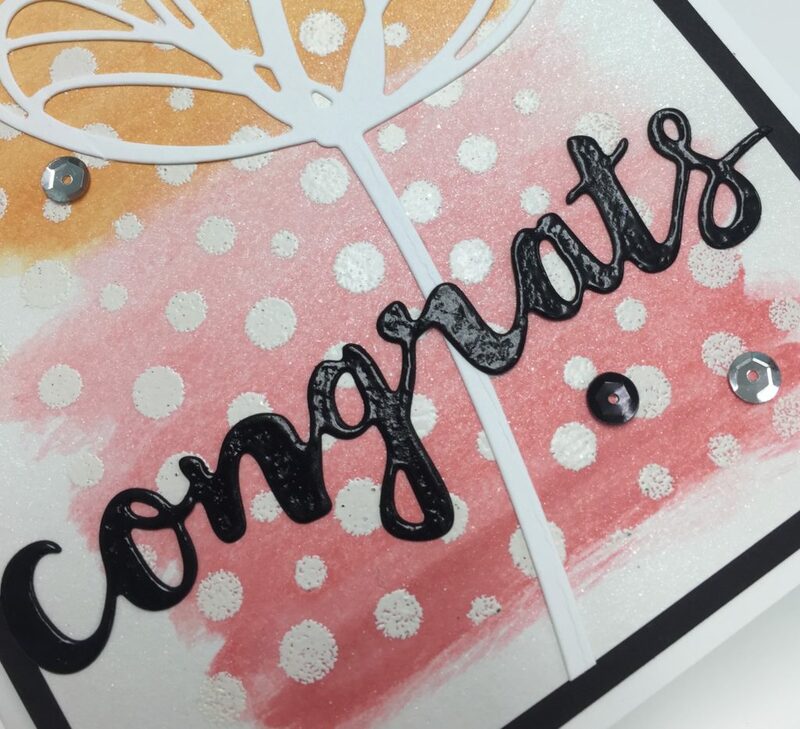 The “congrats” was also pressed in Versamark ink and the heat embossed with clear embossing powder. 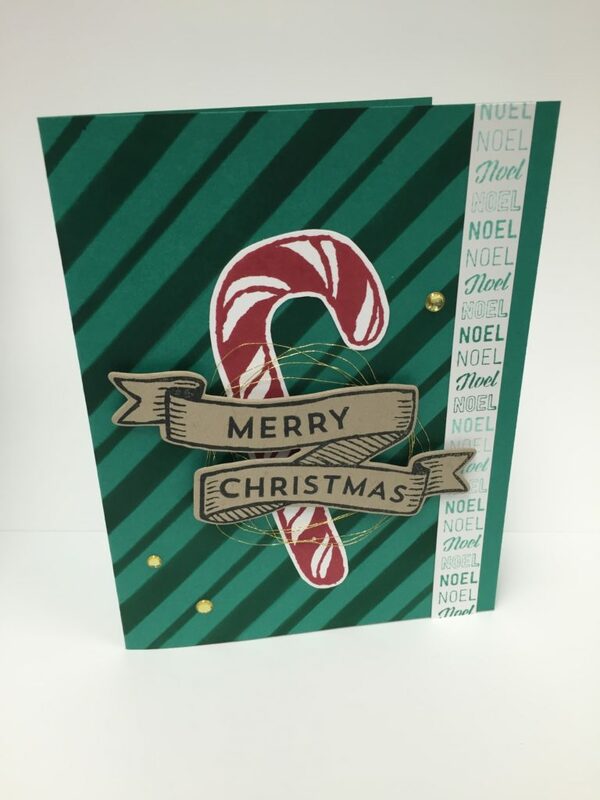 This card features the Suite Seasons stamp set from the new Holiday Catalog. The background was made using Seasonal Decorative Masks and then sponged with Rich Razzleberry ink.